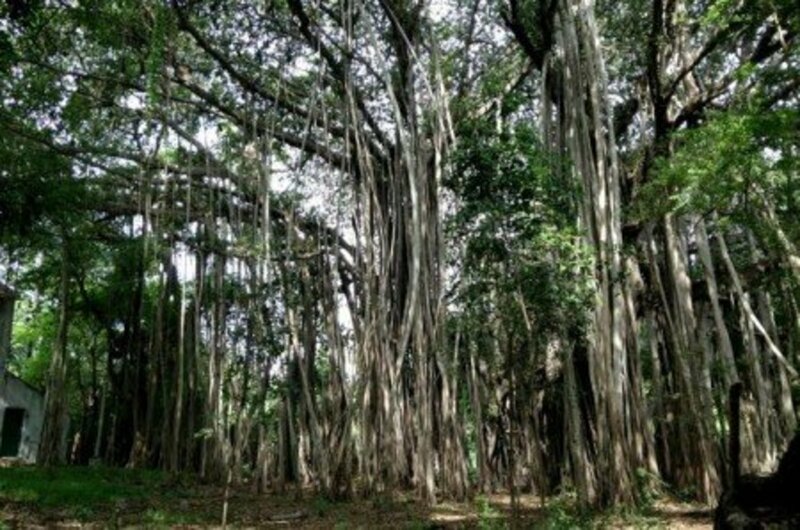 The Rubber Trees were first discovered by the Olmec, Mayans and the Aztecs. The Rubber Tree is also known as the Para Rubber Tree or the Sharinga tree. It is native to the rain forests of the Amazon region of South America – Brazil, Ecuador, Colombia, Peru and Bolivia. Rubber Trees are found in low- altitudes in wetlands, riparian zones and forest gaps. They are commonly found in regions of Vietnam, Sri Lanka, China, India, Papua New Guinea in Asia and Liberia and Gabon in Africa. A significant part of world’s rubber comes from the plantations of Indonesia, Malaysia and Thailand. The seeds from these trees were transported to the rubber plantations in parts of Europe by explorers and colonists. The genus Hevea is a member of the Euphorbiaceae family. Only three species of this genus produce latex that can be used to make rubber products – Hevea brasiliensis, Hevea guianensis and Hevea brnthamiana. Other species of the genus Hevea are not tapped for rubber because they have more resin content than latex in their sap. This article will be dealing with the Rubber Tree, Hevea brasiliensis in detail. The botanical name of the Rubber Tree is Hevea brasilienis. It belongs to the genus Euphorbiaceae. 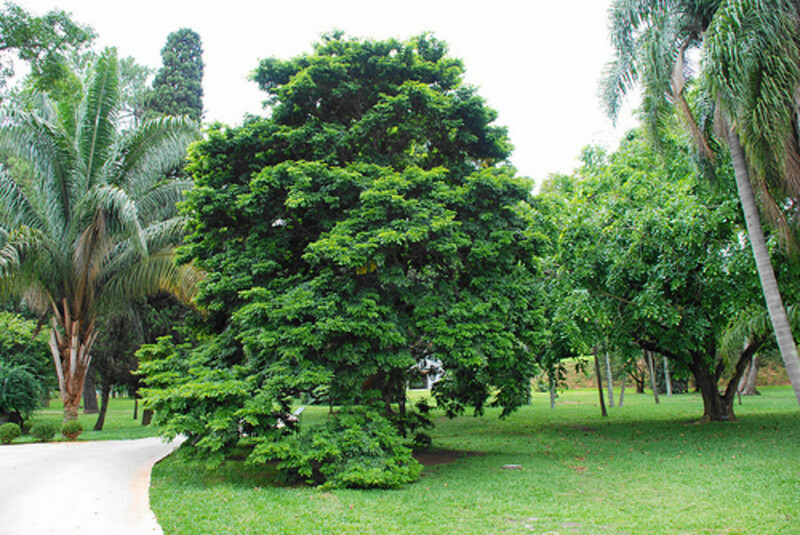 The Rubber Tree is a tropical tree that grows to a height in the range of 30 meters – 40 meters and has a leafy crown. 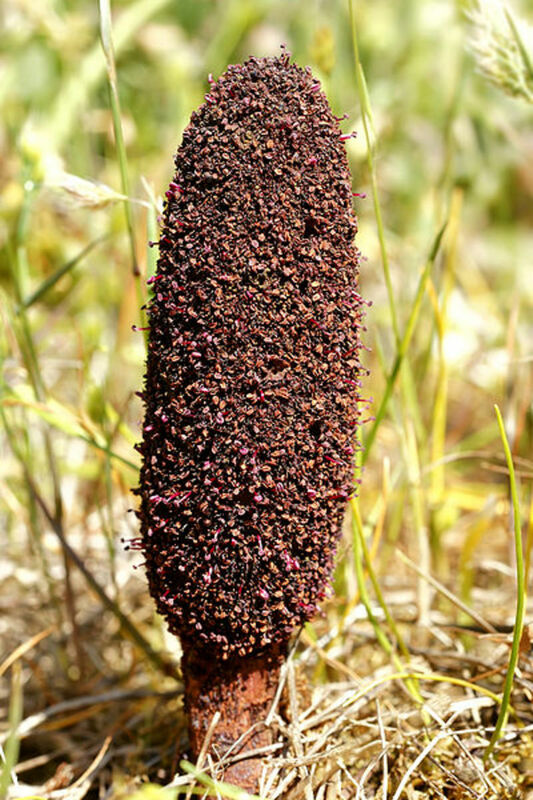 It has a cylindrical trunk that is swollen towards the base. The Rubber Trees that are grown in plantations grow only to a height of up to 25 meters because they are tapped for latex constantly. The leaves of the Rubber Tree are arranged in spirals, and each leaf has three leaflets. The flowers are small and have no petals. 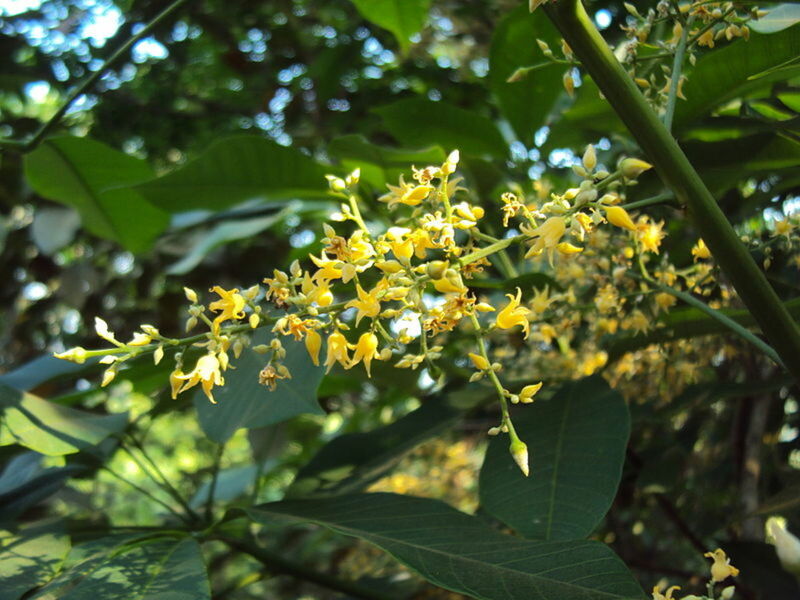 The flowers of the Rubber Tree are cream to yellow in color and have a pungent smell. The male and female flowers are found on the same tree. 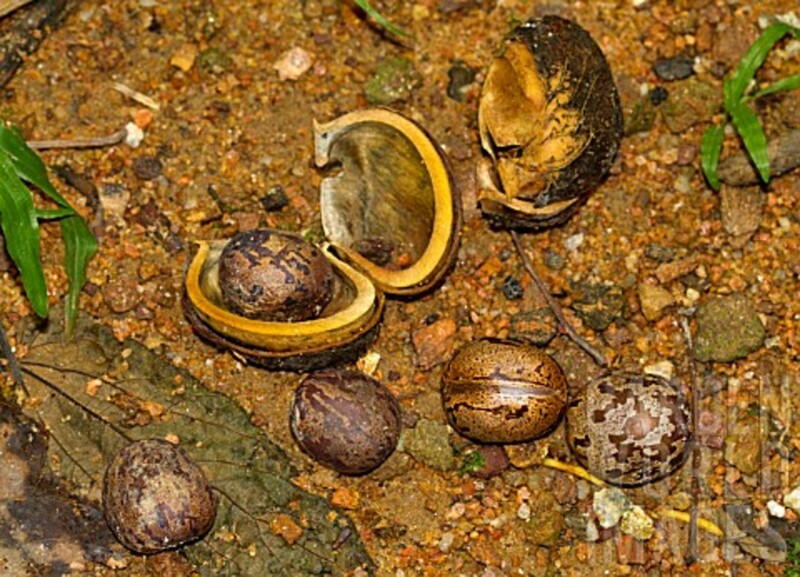 The fruit of the Rubber Tree is a capsule and explodes to release and disperse the seeds. 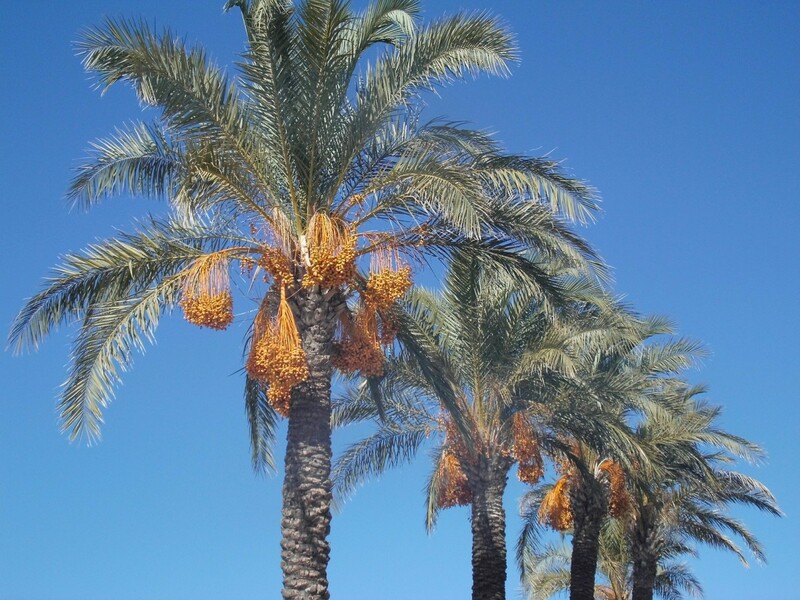 The seeds are scattered 30 meters away from the tree. What is latex? How is latex collected? The latex of the Rubber Tree is a mixture of organic compounds secreted by specialized cells called laticifers. The latex is white in color and is thick in consistency. The Rubber Trees can be tapped for latex only after about six years of growth. To collect the latex, a thin cut is made diagonally on the tree trunk and the silver bark is removed. The latex flows out from the cut into a collecting chute and runs into a bucket that is hung below the cut. The latex keeps flowing for about six hours. 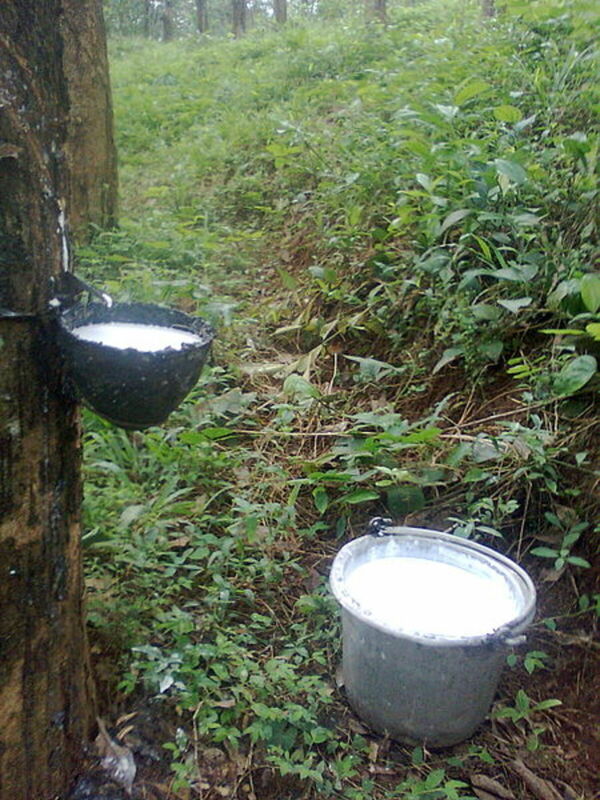 The Rubber Tree is allowed to rest for six days, and another fresh cut is made to collect latex. Harvesting latex from the tree does not cause any harm to the tree. After collection, the latex is processed to make sheets of rubber which are then sent to manufacturing factories. There are two types of rubber, natural rubber from rubber trees and synthetic rubber made by using petrochemicals. Crude oil is the primary raw material used in the production of synthetic rubber. Natural rubber is used in the production of tyres. Around 70% of the world’s natural rubber goes into manufacturing tyres in the automobile industries. Natural rubber has to be vulcanised before using them to manufacture tyres. Vulcanization is the process of heating of natural rubber with sulphur to make it strong and durable. 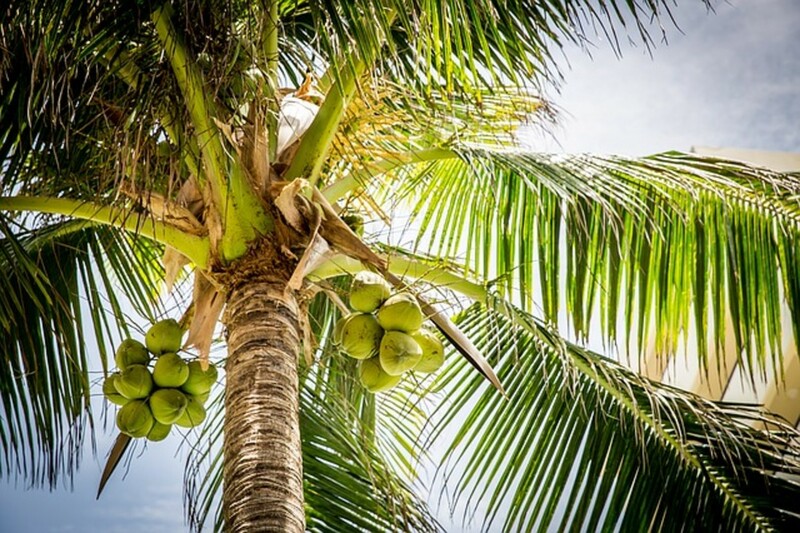 The Mesoamerican people like the Mayans and the Aztecs were the first to tap rubber from the Rubber trees found in Central and South America. The Mesoamericans dried the latex that they collected from the Rubber Tree and made play balls. They dipped their feet in the freshly collected latex and allowed them to dry. They repeated this process several times until they were able to peel off a shoe from their skin. After they had removed the shoes from their skin, they smoked the rubber shoes to harden them. They also used the latex to waterproof their clothing. Joseph Priestley used rubber for the very first time to erase lead marks made by pencil. He coined the term rubber because he was able to remove the lead marks by rubbing off the pencil marks. 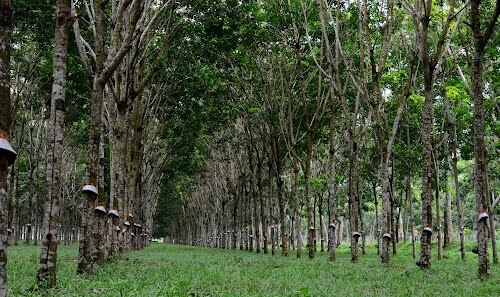 Rubber trees are grown in plantations to harvest latex for the production of natural rubber. This does not harm the Rubber Tree. The Rubber Tree produces latex as long as it lives, but the production of latex may decrease with age. Natural rubber has properties that make it useful in many manufacturing industries. Natural rubber has made high-quality rubber products possible in many fields of application. This is an extremely interesting article and very well explained! I especially enjoyed the history of rubber section. Peggy W thank you so much for your appreciative comments and the many shares. I meant to add that watching both videos is very informative and well worth the time if one wishes to learn more. Great hub! It is interesting that those type of trees can be tapped over and over again without harm to the tree. The blossoms are quite pretty. Very informative hub and I'll be sharing this, pinning it, etc. Besarien thank you and am glad this hub brought back memories of your school days. Thank you for your thumbs up too. Great educational hub! The first report I ever wrote in elementary school was weirdly enough about rubber and the process of Vulcanization. This brought back the scents of paste and chalk dust, and taste of peanut butter and jelly on Wonderbread! Thanks for conjuring up sensory memories I haven't thought about for decades! Thumbs up! tillsontitan thank you for your visit and the many votes, much appreciated. This was so interesting! Of course I knew there were rubber trees but I knew little else about them. A great addition to your educational hubs! Paul Keuhn thank you for stopping by and investing in rubber trees is a great idea. peachpurple thank you for reading and leaving a comment. pstraubie48 thank you for reading. Thanks for the vote and share and for the many angels you always send my way. What an amazing tree..I have read about them and knew a bit about them but still am in awe of how marvelous they are. This is a very interesting and useful article for everyone to read. Yes, rubber trees are grown in Thailand but not only in the South near Malaysia. In the past few years, rubber trees have been planted in northeastern Thailand not too far from my wife's village. In the future, we might be investing in rubber trees if the price for rubber stays up. Voted up and sharing with HP followers. FlourishAnyway thank you for stopping by and the many vote ups. I didn't know a lot of this information about rubber and latex. Excellent, interesting hub and voted up and more. ChitrangadaSharan thank you for reading and for the vote up, much appreciated. Excellent article and so well written! Rubber is so important and useful in our day today life. Thanks for sharing all the interesting information about it, which everyone should know. Beautiful pictures, voted up as useful! BlossomSB thank you for your visit and comment, much appreciated. So interesting. I've seen rubber trees growing and being tapped in Malaysia and PNG. Great pics and information. Thank you. billybuc thank you knowing facts is great somehow! Jackie Lynnley thank you and yes I do wish we could get paper without cutting down trees. Thanks for the vote and share too. always exploring what those people did is amazing, thank you for stopping by. tobusiness thank you and yes rubber trees have sad stories associated with them. Nell Rose thank you for your comments and appreciation. AliciaC thank you and am glad you enjoyed reading. Venkatachari M thank you and am glad you enjoyed. Thank you for the vote up and share. Very interesting and great facts about rubber. I enjoyed much knowing these facts. Thanks for sharing it. Thanks for sharing the useful and interesting information about rubber, Vellur. I enjoyed reading your informative hub. This was fascinating, and I do remember reading about the native people using it on their feet, how clever of them! so many things I didn't know, so this was great to read! where would we be without rubber indeed...unfortunately the history of rubber, like so many sought after products is littered with cruelity. I remember reading a long time ago about the brutality and inhuman treatment of the indigenous people of the rain forest by rubber barons and their private armies in South America, but that is another story. 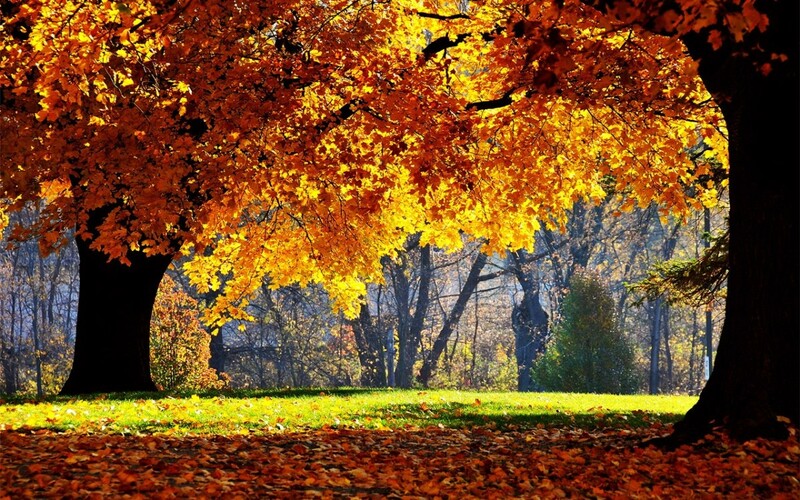 A well written informative hub on a fascinating subject, isn't nature wonderful? I am amazed! I wonder how they knew to tap the trees. People making shoes by making a footprint is fascinating. The history you presented is awesome. Thank you..
Great info Nithya; I guess I never really stopped to think where rubber came from but my last guess would have been a tree! Too bad we can't get our paper that way instead of cutting down the tree. Makes me wonder how it came to be in the great scheme of things? The eternal quest for knowledge. I love facts like this one. Thanks for the information. Any knowledge is good knowledge. Jodah thank you for reading and yes what would we do without tyres for cars, we would we totally lost. annart thank you and yes we do take so many things for granted without giving a thought. Lots of interesting detail here, much that I didn't know. The photos are great too. You only have to look around you to see the many uses of rubber but we just take it for granted, so it's good to draw our attention to the 'nitty-gritty'. Interesting read. This was very interesting Vellur. I can't imagine where we would be without latex and rubber. It is certainly widely used in everyday life. Imagine cars without rubber tyres. DDE thank you and am glad you enjoyed. Thanks for the many votes too. Gypsy Rose Lee thank you and these trees are great and very useful. fascinating hub. 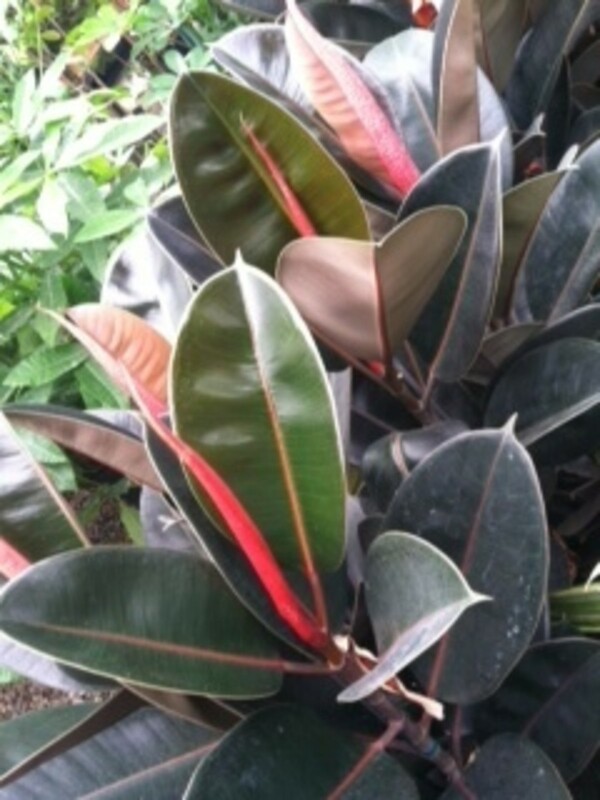 Lots of great info about the rubber tree. I love how these trees look. I think I first got interested in them when I heard that song about the rubber tree plant. Passing this on. Incredible! I really enjoyed reading and learning so much more about this unique tree. It just shows how much one can take for granted about nature. You have approached this title with great thought. Voted up, interesting and useful.